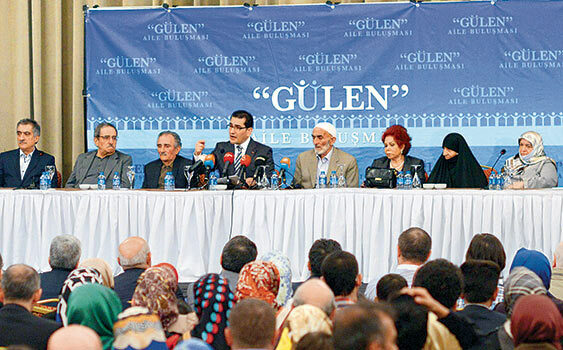 Fethullah Gülen’s nephew Şamil Gülen was detained as part of an investigation into the Gülen movement, which the government accuses of masterminding the July 15 coup attempt, on Thursday. 36-year-old nephew was taken into custody in Kocaeli province and taken to neighboring city of Sakarya for interrogation. Şamil is accused of being an “movement imam” for Turkish military academy, allegedly giving religious sermons to military students.